← RTQ XVI So Much Fun, Hope to See You Next Year! Join us Saturday, October 22, 7:00 pm! 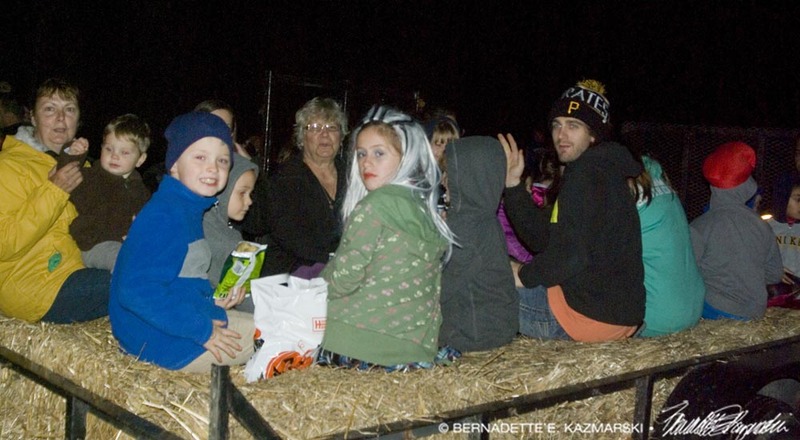 Since 2000, the Night Walk on the Panhandle Trail has been a Halloween tradition in Collier Township. This year the festivities begin at 7 pm on Saturday, October 22. The Rennerdale Youth Group will carve more than 100 pumpkins donated by Lane Construction. Collier Girl Scouts and other volunteers will fill 500 treat bags, and carved jack o’ lanterns set up along a half-mile stretch of the Trail from the bridge near the Walkers Mill trailhead to the Sunnyside entrance. 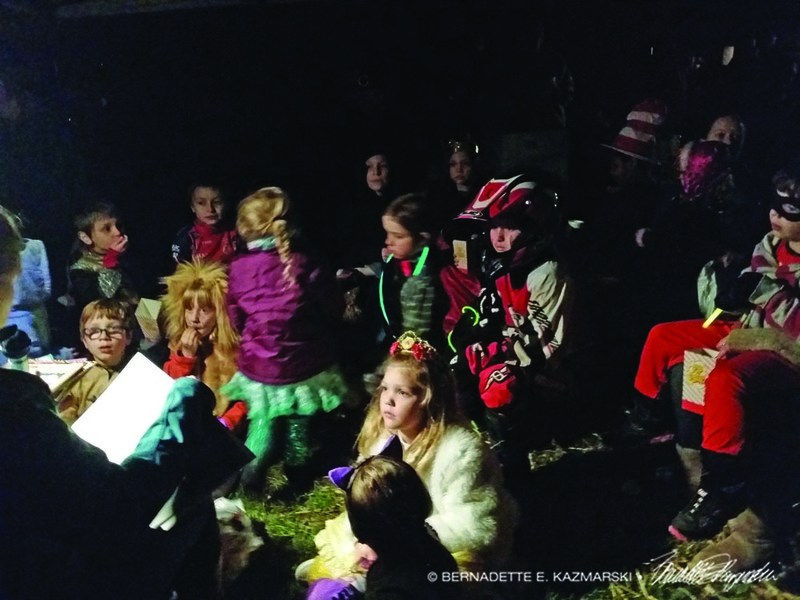 A bonfire lights the night and hot chocolate and sweet cider are distributed by Collier Friends of the Panhandle Trail. There are Treat Bags for children aged 12 and under at the Quarry. The event is free but donations are welcome! Children, adults and volunteers are encouraged to wear costumes or weird hats. Parking is available in the Public Works Yard: 110 Noblestown Road, Carnegie PA 15106. For updates visit the Events page. This entry was posted in events, halloween night walk, volunteer opportunities and tagged 2011 events on panhandle trail, collier twp, halloween night walk, lane construction, night walk, panhandle trail, rails to trails. Bookmark the permalink. RTQ XVI So Much Fun, Hope to See You Next Year!